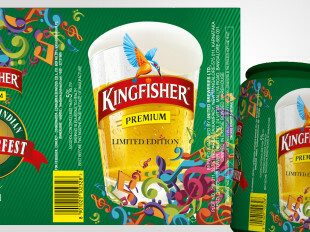 Kingfisher’s Octoberfest 2014 Hyderabad Edition is enticing many a beer guzzlers. The prestigious fun event is back in the City. So, get ready for the weekend bash. The 200-year-old, but young, festival has come to embed itself with the new culture that’s dominating Hyderabad to rev up the weekend entertainment. A lot of varieties of scrumptious cuisine and a flood of beer all over the Hitex, the venue for The Great Indian Octoberfest 2014, are sure to spread the power of joy all around. Pints, pitchers, and mugs of all sizes with an overflowing lather held by almost everyone around adds glitter to the grandeur of the event. It’s party time for the beer lovers this Saturday and Sunday. It’s as if beer flows for water. 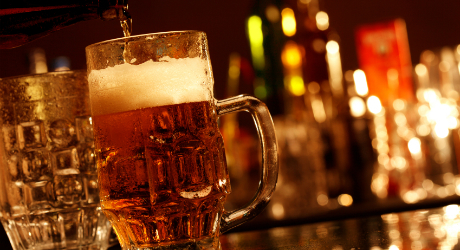 The themes of the Octoberfest are all woven around beer. The Octoberfest and beer have something in common. They are both born in Germany. Germany’s King Ludwig’s marriage was celebrated from mid-September running into early October (first two days) with beer in 1810. German unification day (October 3) was encompassed eventually. Different forms of Octoberfest have come to stay in the respective native editions and formats in different countries. 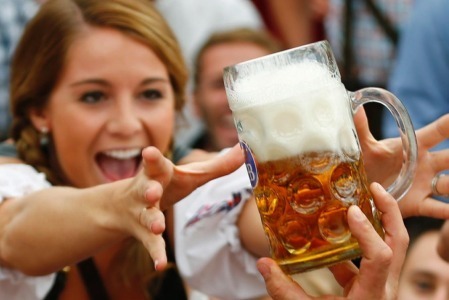 However, Octoberfest is nothing but a beer festival, while DJs, music, games and other activities add fun. What to expect at the fest? First of all, it is a feel-good event. You expect some great music. The carnival atmosphere fills the precincts of HiTex to the brim, with hordes of fun-loving people congregating there to let their hair down over beer, delectable delicacies and music. Buy souvenirs and stack them up in your annual memorabilia of Octoberfest. Reach the venue in advance to avoid last minute rush. The fest starts at 4 pm. Enjoy to your heart’s content. Participate in every event that is held there and then bid adieu at least 15 minutes before the closure of the event, which is 11 pm, so that you can avoid a possible traffic jam while leaving the venue.The event is for two days. While most people throng the venue in their weekend dresses, some are dressed up to the occasion. Especially, ex pats, who are well-versed with the tradition of Octoberfest in their native land, living in Hyderabad come there with their specially-designed dresses. Enjoy yourself sitting in the tents relishing the beer and playing the numerous fun games that would help you indulge in interaction with the other guests at the event as well. What better way to enjoy the weekend than by heading to an event that promises to offer the best of music, entertainment, food beer and good times. So, hurry and book your passes for The Great Indian Octoberfest – Hyderabad 2014, the memories of which you are sure to cherish even several years down the line.